Your body goes through many changes during pregnancy. While these changes may be necessary for the growth and development of your baby, it's sometimes hard to feel good about yourself during the process. What exactly does it mean to have a healthy body image? 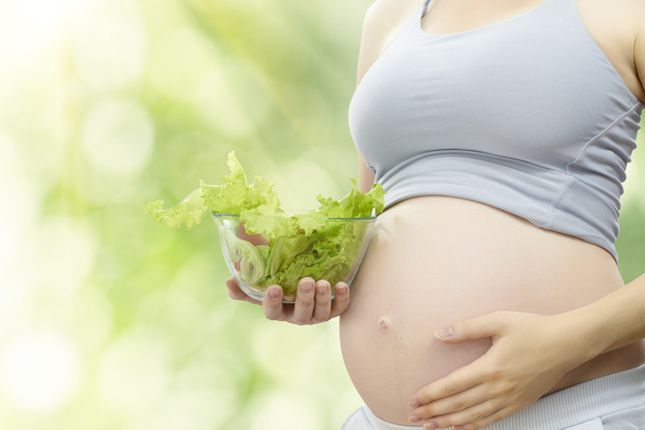 Why is important- especially during pregnancy? Plus, our mamas weigh in on aspects of their own bodies that bothered them the most during pregnancy. Share your birth story with our audience in five minutes or less! Simply send us a voicemail through our website and tell us all about your special day. We’ll incorporate your story into an upcoming episode!